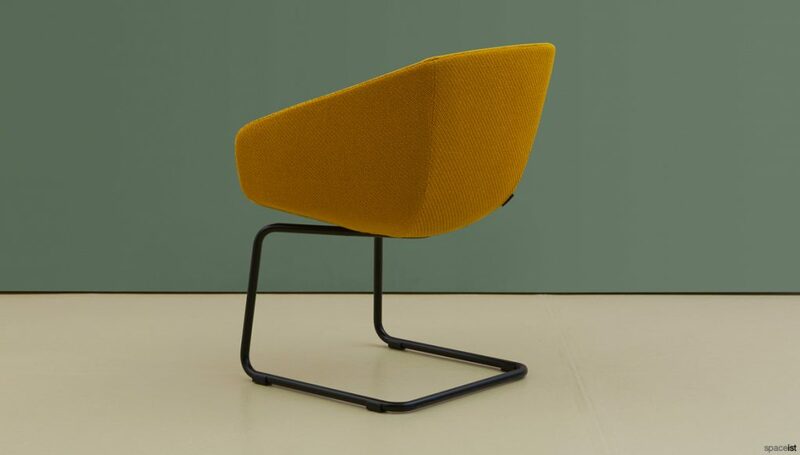 The product of the week is the Intrigo café chair; the newest addition to our café seating range. 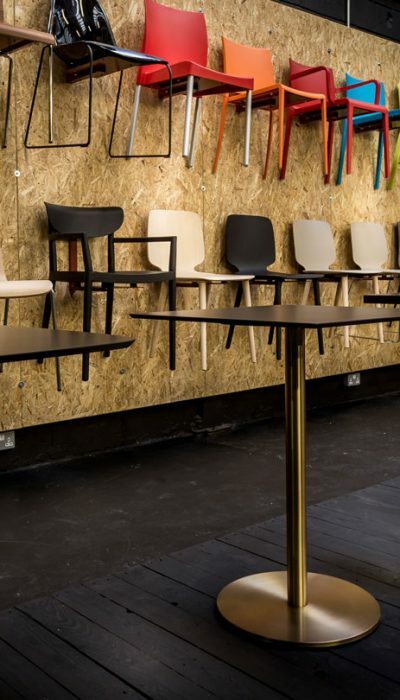 The designers, who are also behind the Gliss chair range, Claudio Dondoli and Marco Pocci present a stunning café chair that features a distinctive form making it one of our most refined and modern options. 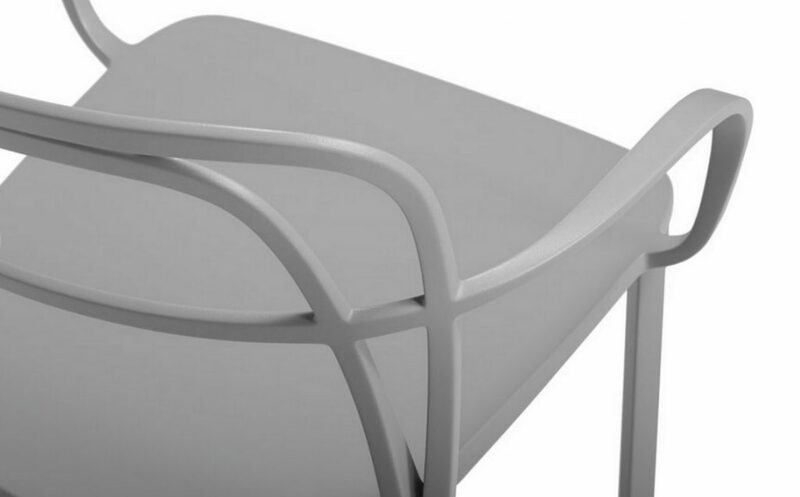 To ensure guaranteed sturdy construction, the chair is made from a die-cast aluminium created in separate sections that form the base, backrest and armrests. 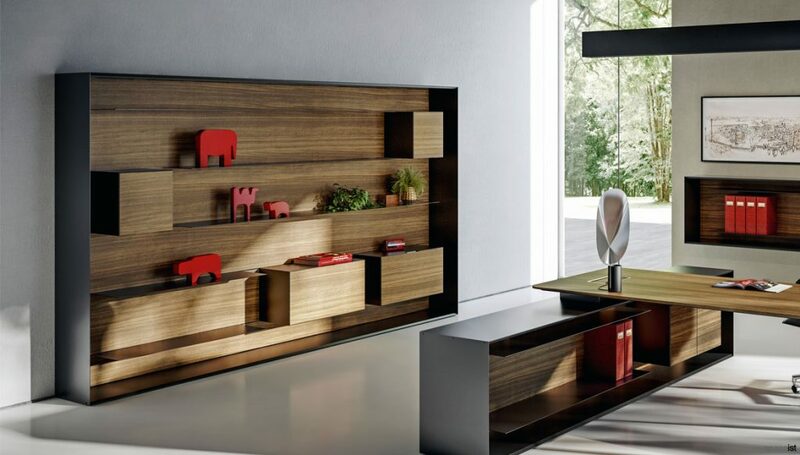 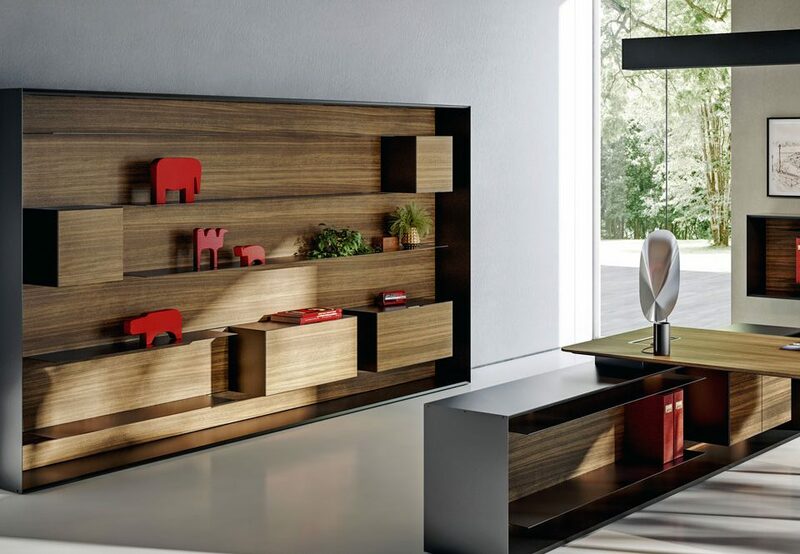 When put together, the curves that form render an elegant and highly attractive seating option. 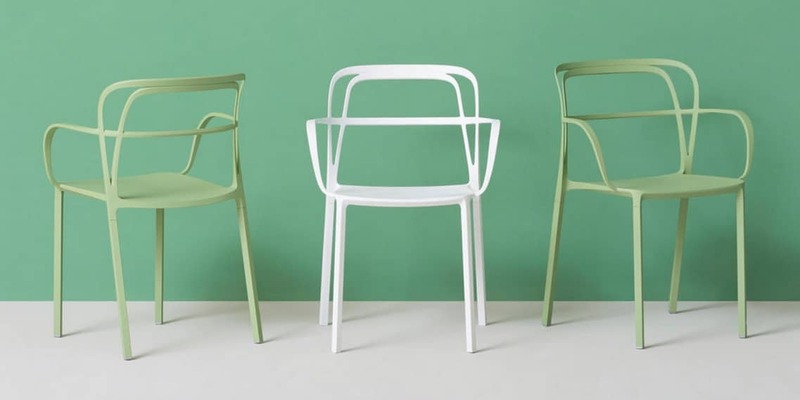 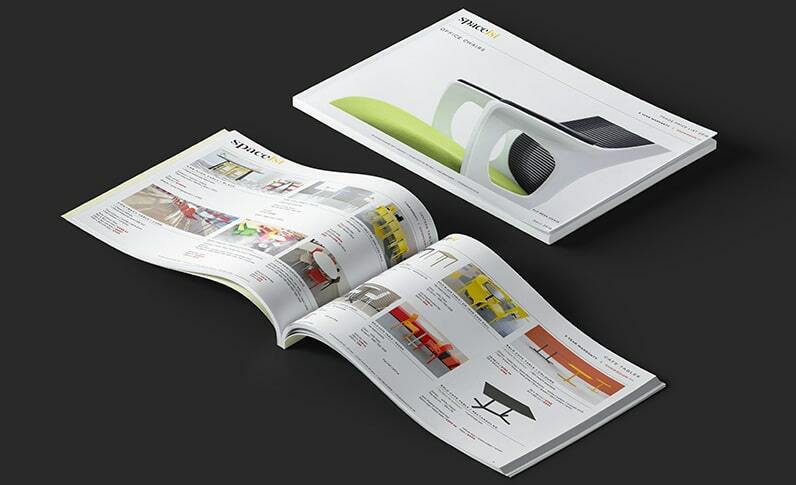 The die-cast colour finish also means the chair can be used both indoors and out. 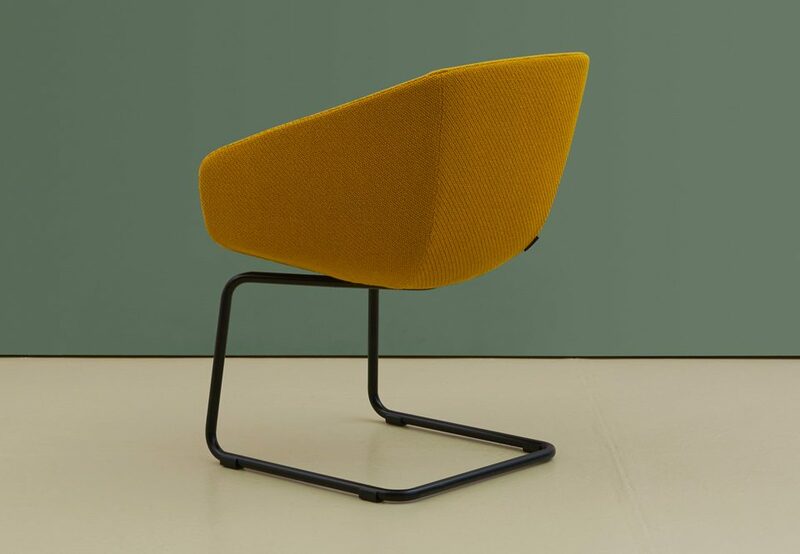 It is this versatile shape and composition that means the Intrigo can be used in a multitude of applications from cafés, restaurants, office recreational spaces or public areas such as a museum café.